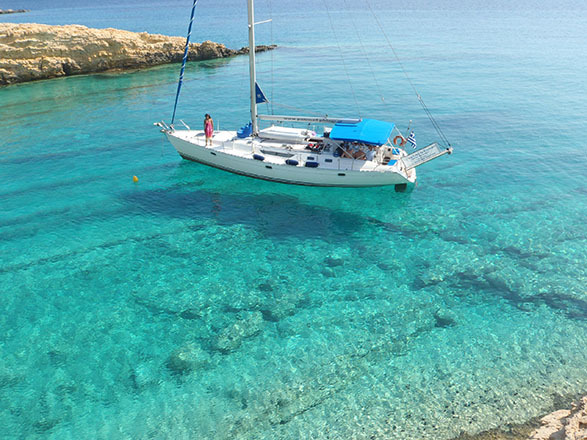 We depart at 8:30 am. 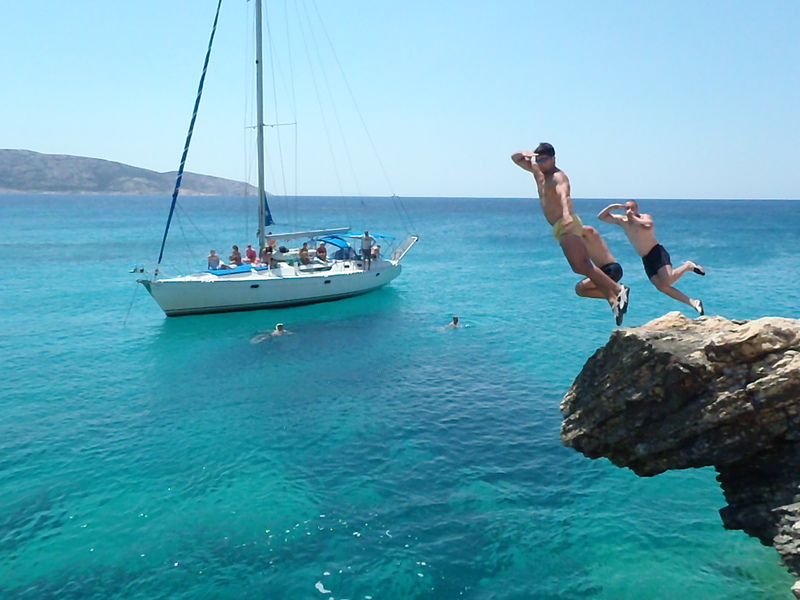 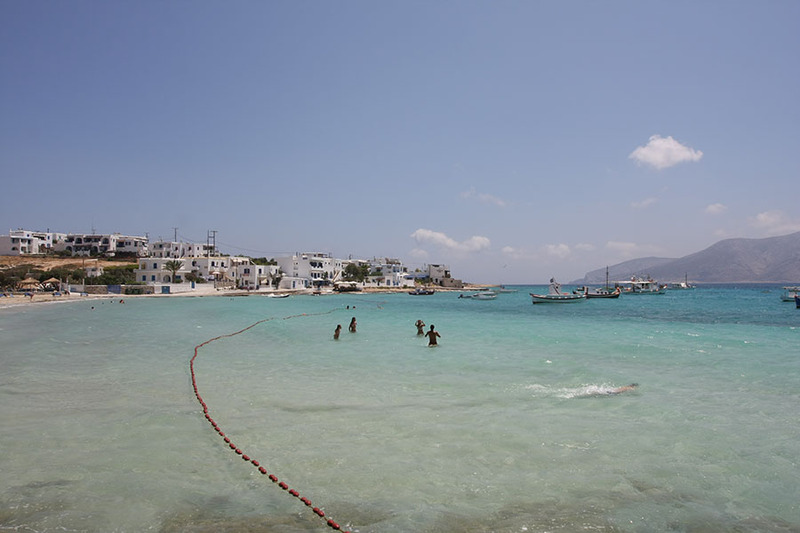 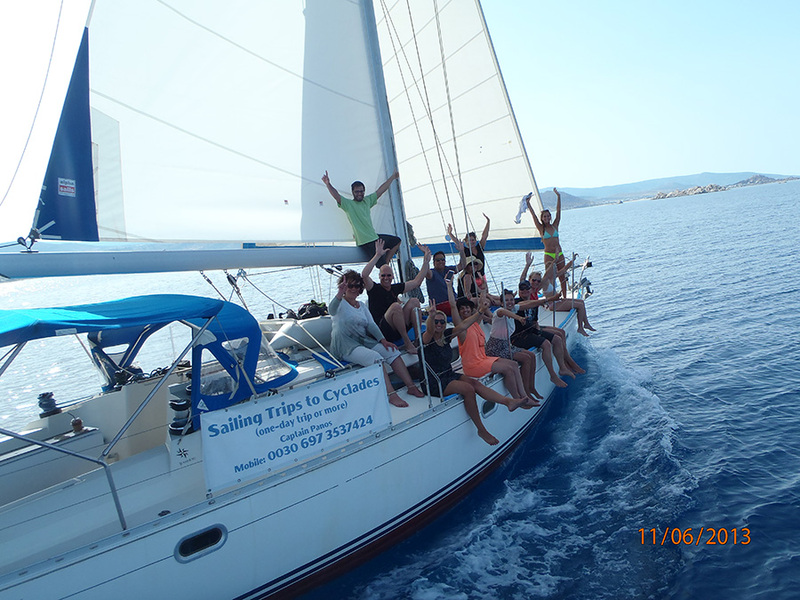 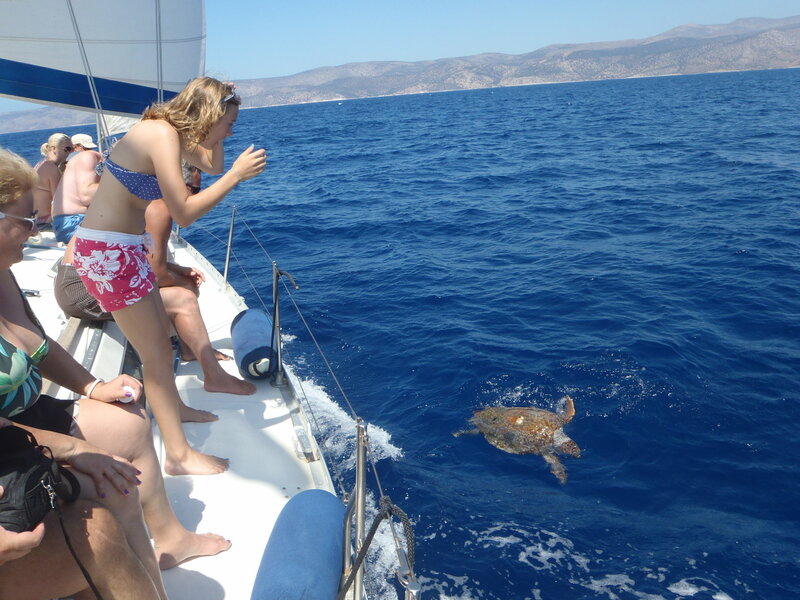 We enjoy the travel close to the beautiful coast line of Naxos. 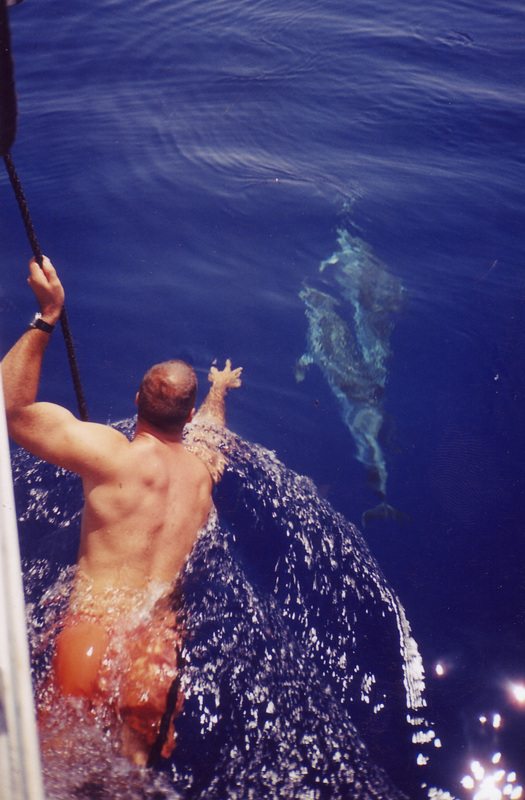 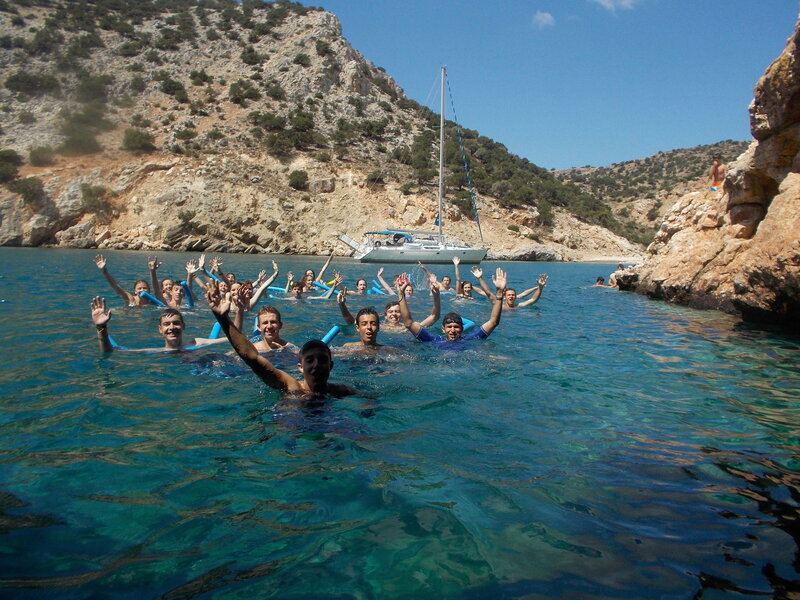 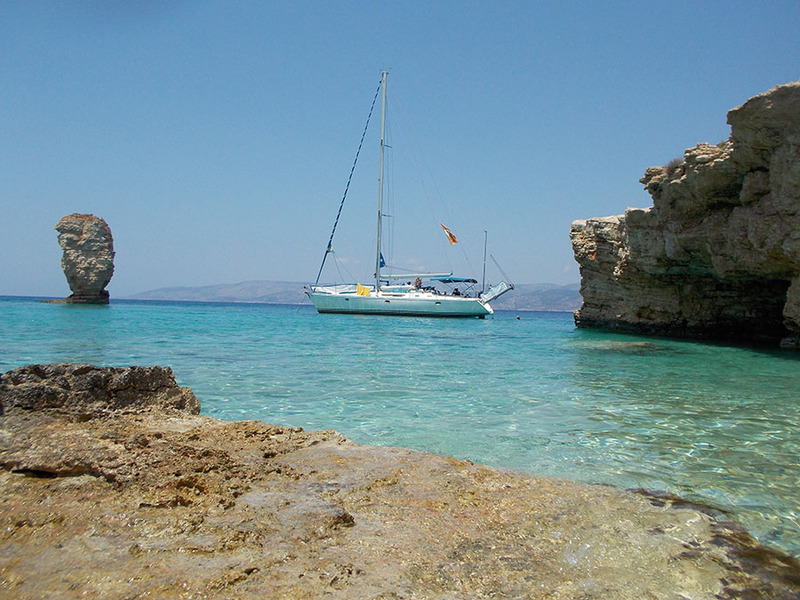 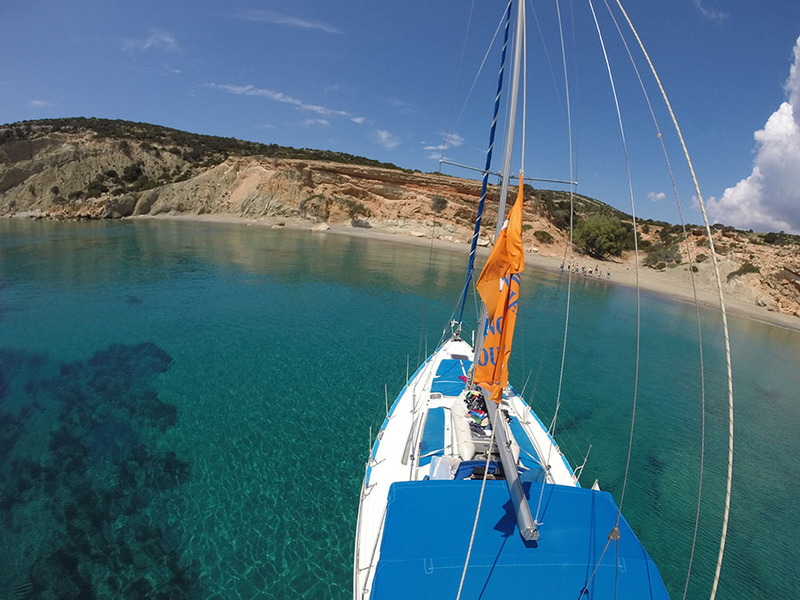 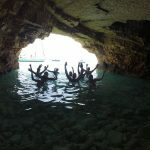 We anchor at Kato Koufonisi where we swim, dive within the dreamy depths and photograph you underwater! 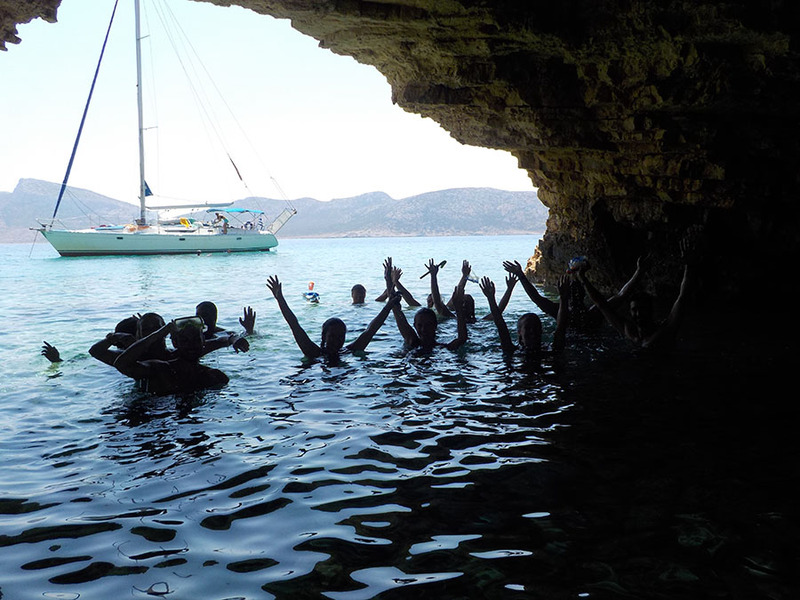 Later, on picteresque Pano Koufonisi, we can eat, if we wish in a traditional tavern , swim and enjoy the enchanting suroundings. 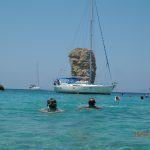 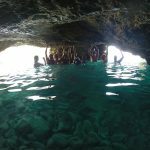 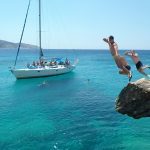 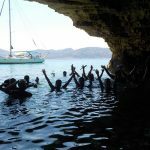 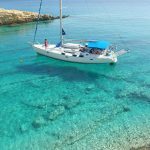 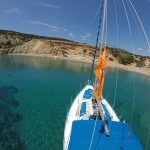 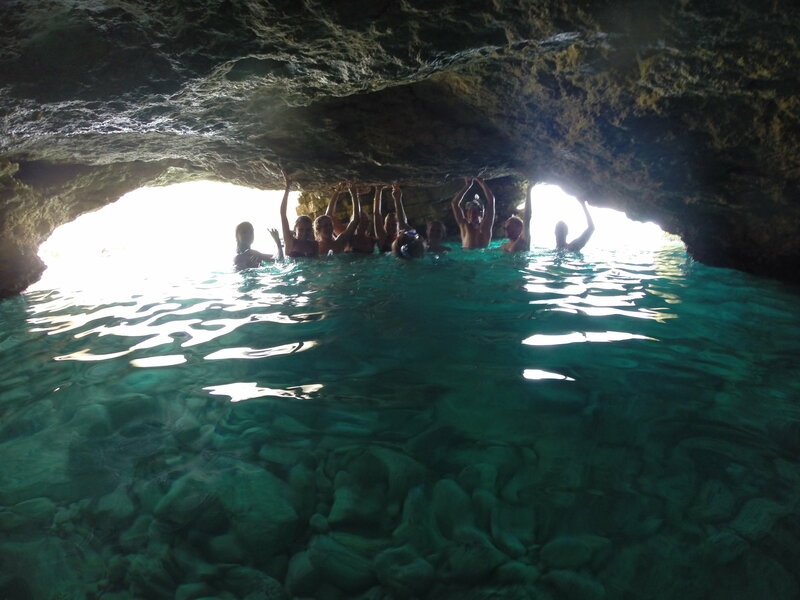 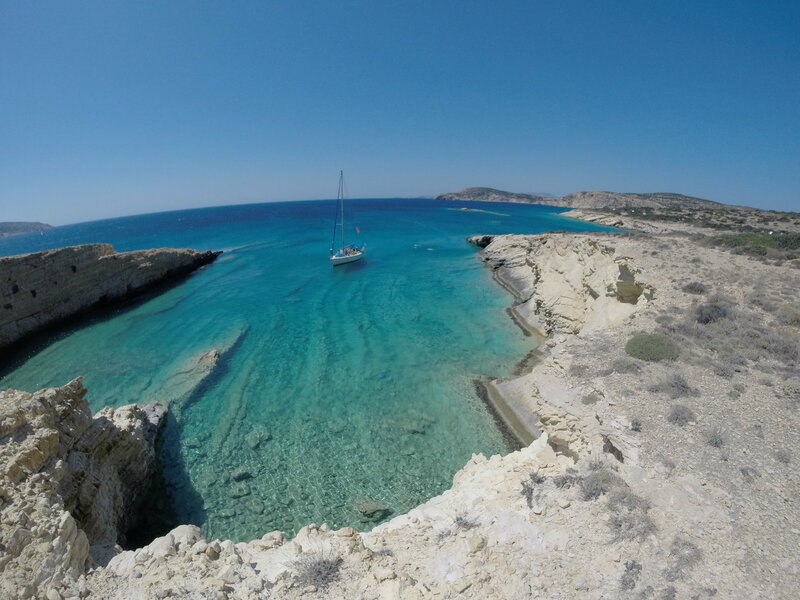 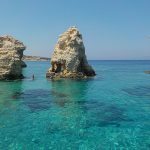 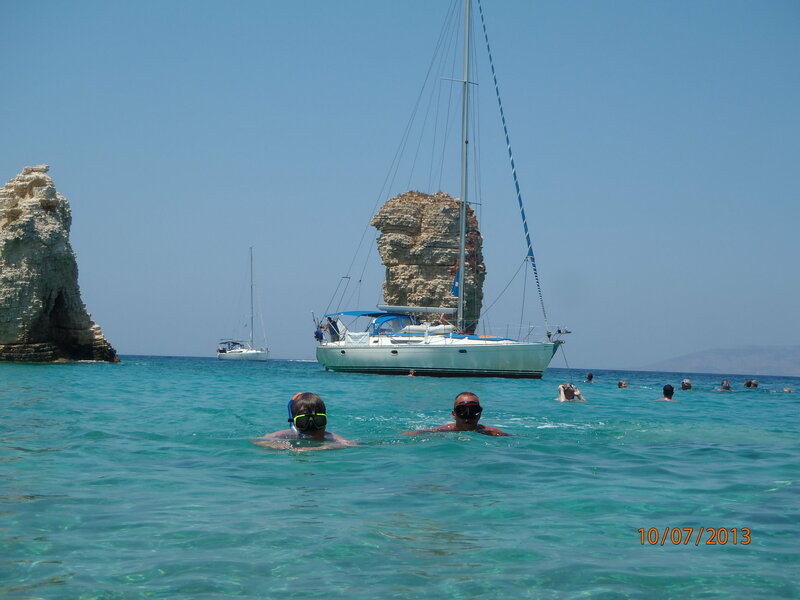 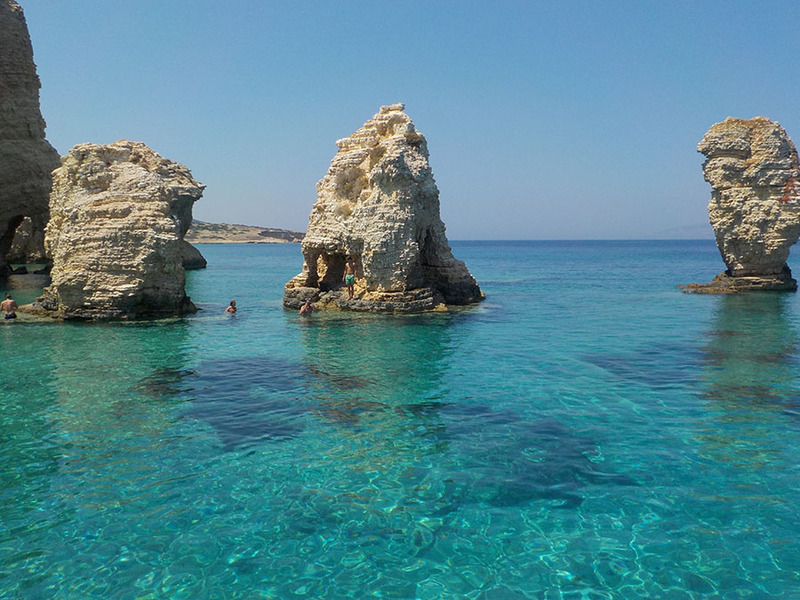 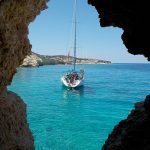 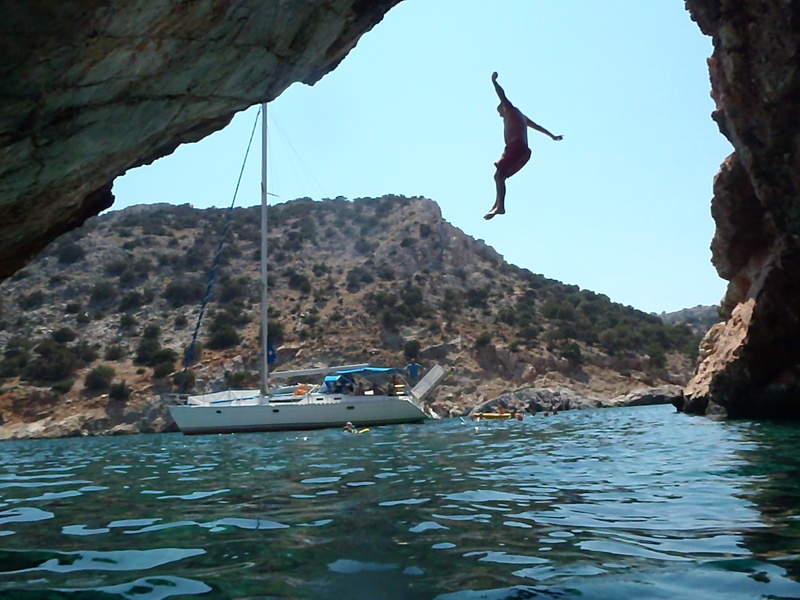 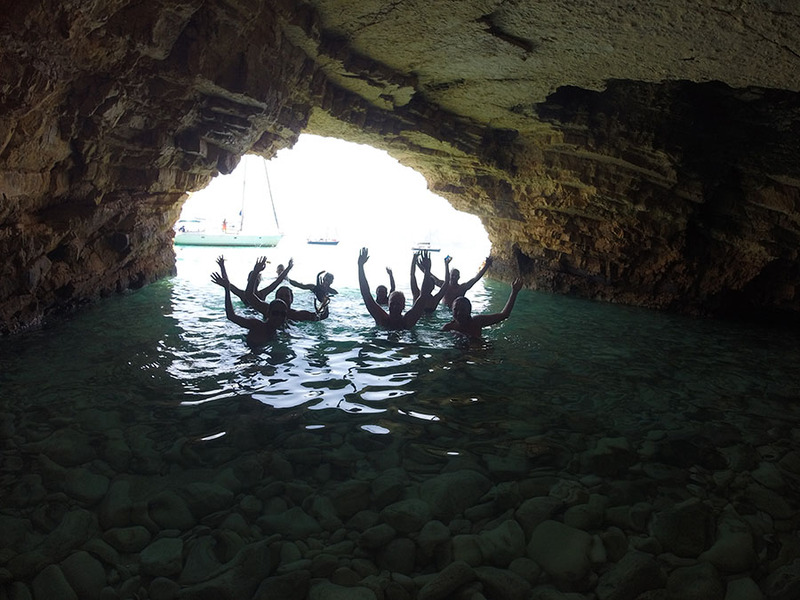 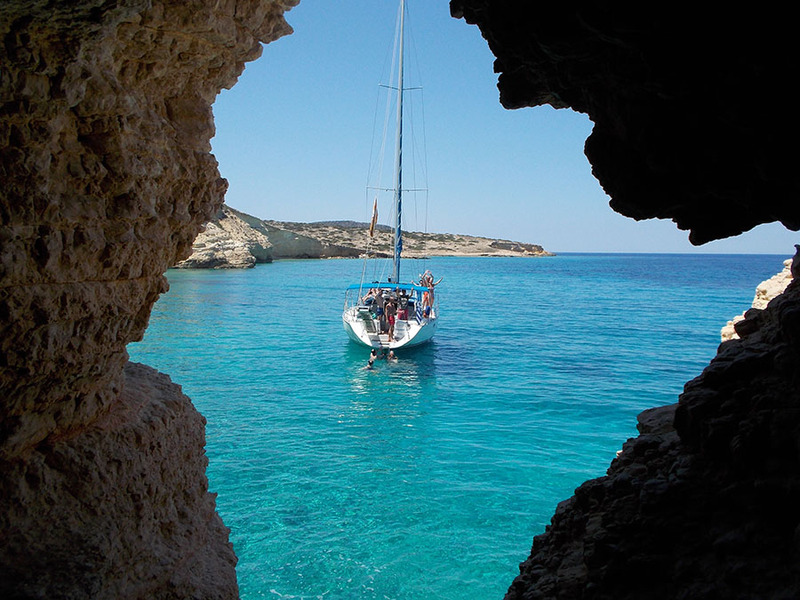 Weather permitting we will also visit Glaronisi to swim in the mysterious sea caves (there are 14 different caves, one next to the other) or Rina Cave in south Naxos.